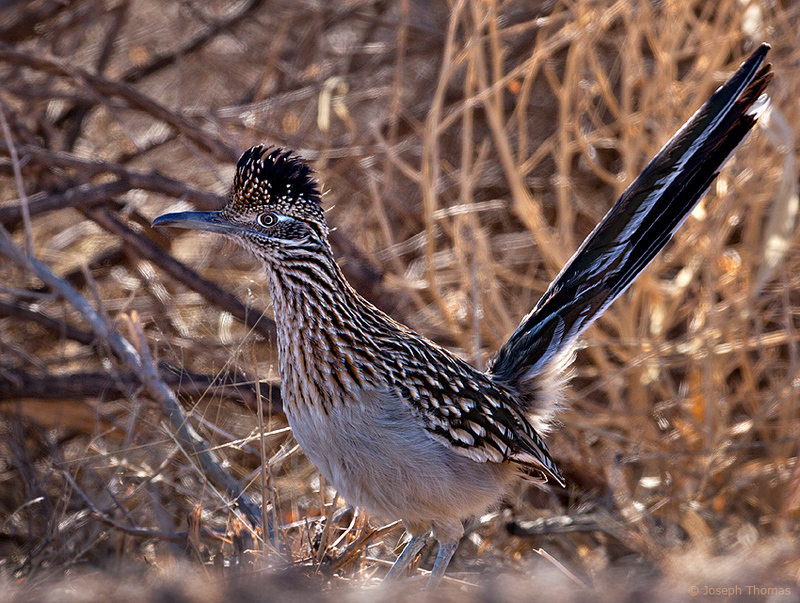 A rarely seen Colorado roadrunner in Lathrop State Park near Walsenburg. Beep, Beep! !